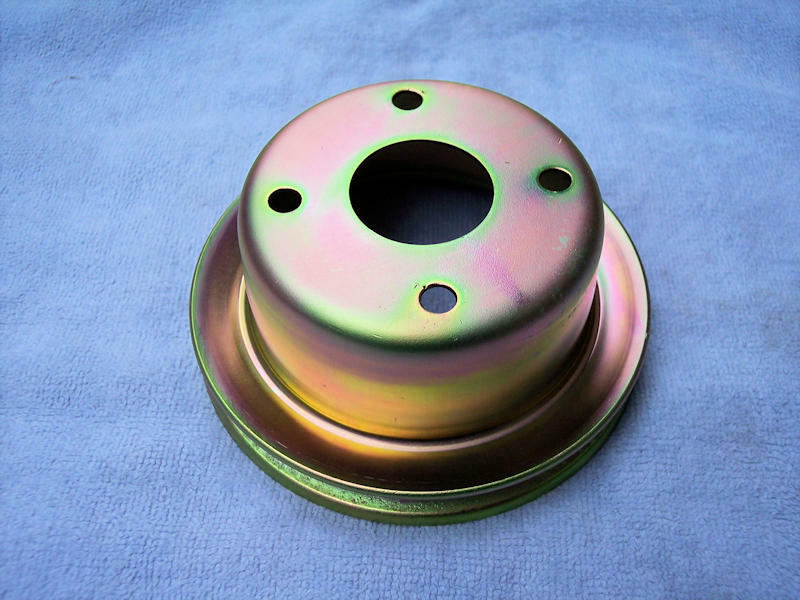 240Z fan pulley (may fit other S30's), stripped and professionally replated in yellow zinc. $25, shipping extra at actual cost. Payment via PayPal, PM if interested. Thanks.